The 160th Queen’s Plate features world-class thoroughbred racing, the city’s hottest fashion, incredible culinary experiences and outstanding entertainment! Get your 2019 Queen’s Plate Festival Pass to enjoy the best Canadian thoroughbred racing, live music, gaming areas, Toronto’s best dressed, fantastic food & drink and more! The festival runs from June 28 to June 29, 2019. With their flavorful blend of bluegrass-tinted country, Brad and Curtis Rempel comprise the critically acclaimed Canadian-born, Nashville-bred duo HIGH VALLEY. The brothers have received praise from Rolling Stone, Pandora and more for soaring harmonies and memorable songs influenced by artists such as Ricky Skaggs, Diamond Rio and the Everly Brothers. Their international appeal has already earned them more than 200 million streams across the US and Canada alone. The duo is now kicking off their next project with their newest song, “Single Man.” Their debut Atlantic Records / Warner Music Nashville single “Make You Mine” has been certified Gold, and their most recent hit “She’s With Me” became their first Top 10 at country radio. In addition to their multiple CCMA Awards wins and Juno Awards nods, they were recently nominated for the ACM New Duo of the Year for their second consecutive year. With their lauded major label debut album Dear Life under their belt, High Valley continue to make waves as a breakout act in country music. In addition to appearances on Live with Kelly and Ryan, TODAY and CBS This Morning, the rising duo has brought their music to fans across the world alongside the likes of Shania Twain, Brad Paisley, Keith Urban, Tim McGraw and Faith Hill. SiriusXM Presents: The Highway Finds Tour marked their first US headlining run, and they wrapped Old Dominion’s Happy Endings World Tour this winter. 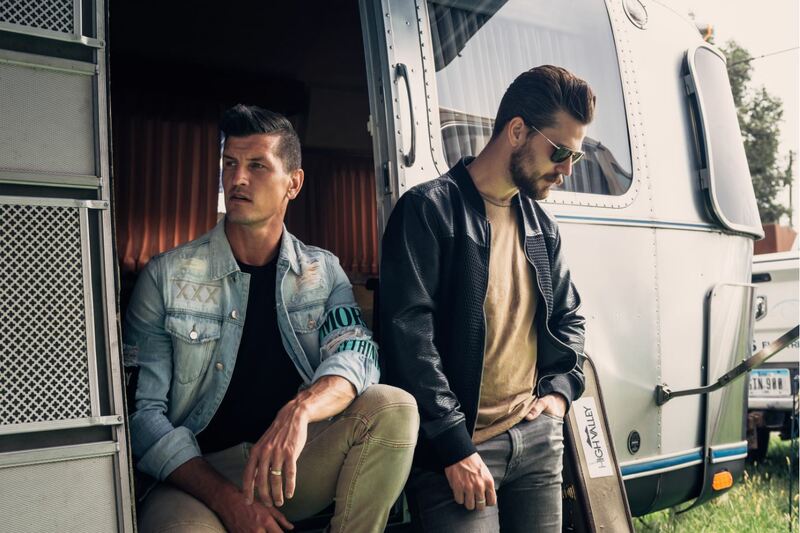 High Valley spent the first part of 2019 on the road with Paul Brandt and are currently in the studio working on their upcoming project. 24-time country music award winners The Washboard Union have defied classification and continue to be one of the most talked about bands in Country music. 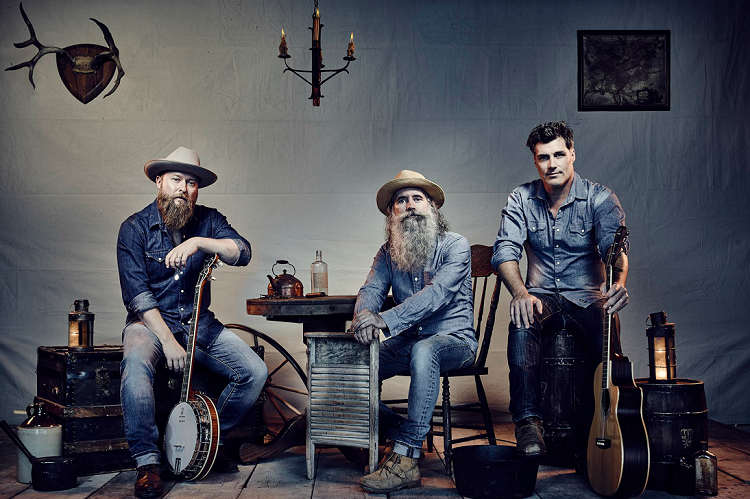 Led by step-brothers Aaron Grain & Chris Duncombe and their best friend David John Roberts, The Washboard Union share an innate love for the art of songwriting and storytelling that has resonated with audiences from North America to Europe. Certified Gold in Canada the band now has 4 Top 10 hits in Canada with more on the way from their album What We’re Made Of, released in April 2018. This is a band that cares deeply about their fans and anyone who has seen them live knows The Washboard Union engage with their audience at every opportunity. The small town of La Glace, AB celebrated “Washboard Union Day” in 2018, with the school children dressing up like the band and performing their music. The band were humbled and floored, and in turn provided a music workshop to students and engaged with the entire community before performing the last show in the town’s old arena before building a new facility. The Washboard Union have also donated their music and merchandise to countless other charitable events including Basic for Babies (BC), Gone Country Cancer Fundraiser (BC), Love of Children Charity Golf Classic (Alberta), Listowel Arena Fundraiser (Ontario), and more, proving their passion extends from the joy in their hearts into everything they do. Click on the below buttons for more information on Tickets and Dining Experience at The Queen’s Plate. Since 2014, the Queen’s Plate has helped Rethink raise over $130,000 for their charitable work! This summer, Rethink Breast Cancer will receive one dollar of every ticket sold for the Queen’s Plate Festival. Rethink will be a part of the Hats & Horseshoes Party and will be selling 50/50 raffle tickets on Friday June 28th and Saturday June 29th. Don’t forget to purchase your ticket on site to help support a great cause! Raffle draw will be held on Saturday June 29th around 6:00pm. Let’s Rethink Breast Cancer, let’s rethink pink.